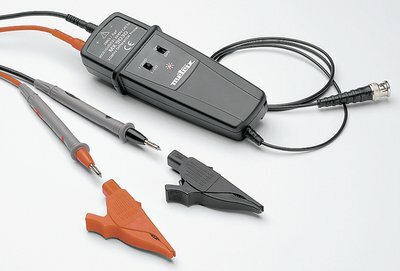 The DP series differential voltage and isolated current probes are an important accessory for any application involved in power electronics and high voltage systems. 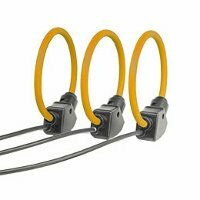 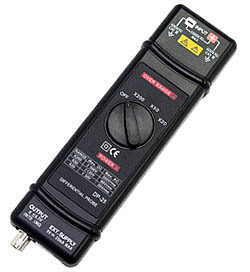 These probes allow isolated and floating measurments with any oscilloscope or data recorder, allowing the oscilloscope to remain grounded. 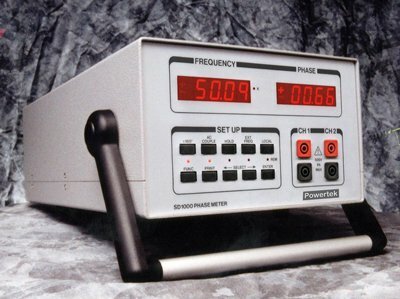 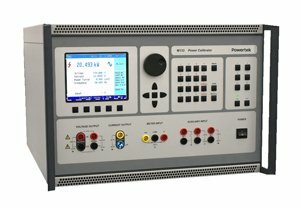 Using a DP Differential probe, differential and floating (isolated) measurements can be made on a variety of ac power systems like 230V/110V ac input power supplies, chopped and switching power supplies, thyristor controllers, variable speed motor drives (PWM signals), motor inrush current and measurement across current shunts. 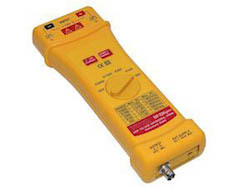 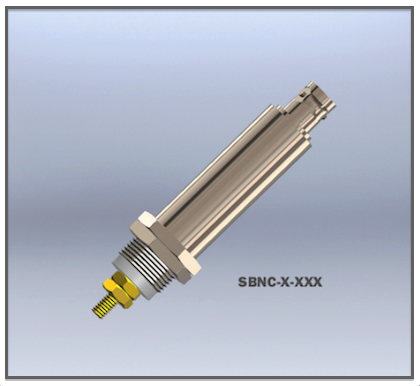 The isolated input is made via two 4mm/banana safety sockets. 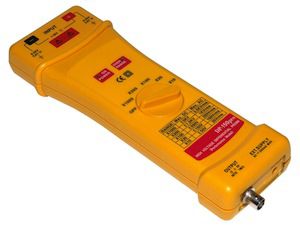 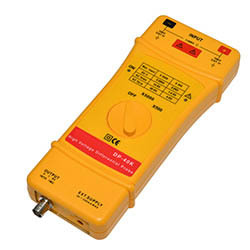 The BNC output allows easy connection to an oscilloscope. 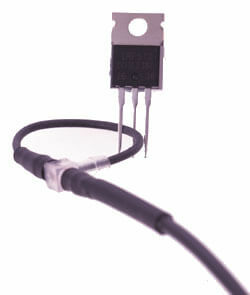 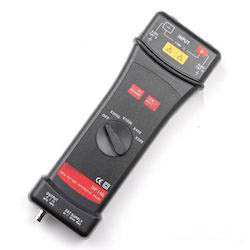 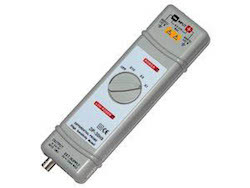 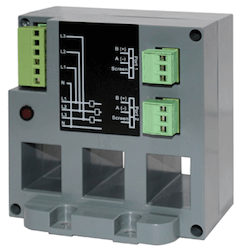 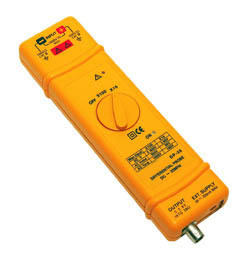 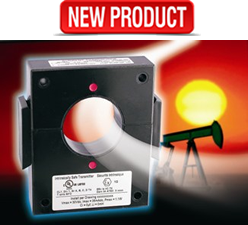 The DP isolation probes are powered from a battery or power supply.